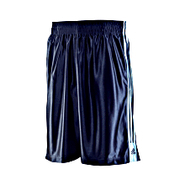 Adidas - Aspire to play like big man Tim Duncan in the adidas Big Fundamental Shorts court essentials for your game. 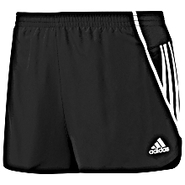 Classic tricot design with distinctive 3-Stripes and handy pockets. 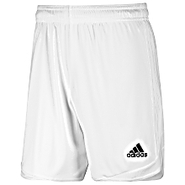 Adidas - Squadra II Shorts Storm the pitch in style and enjoy cool comfort that will last the whole match. 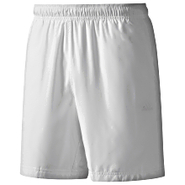 With breathable ClimaLite(r) heat and perspiration have no place in your game. 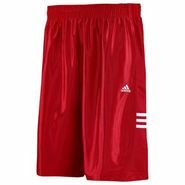 Adidas - From the B-ball court to the BBQ. 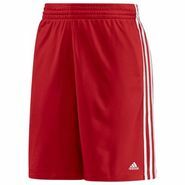 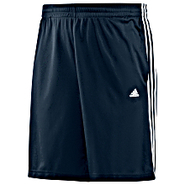 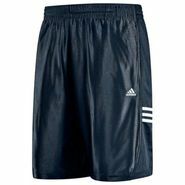 These adidas Downtown Shorts have hardwood looks and all-around comfort whether you wear them on the basketball court or just around the house. 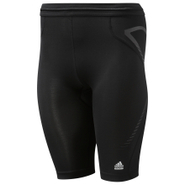 Adidas - Celebrating Boston's most beloved running event these adidas Boston Marathon Supernova Split Shorts have CLIMALITE(r) sweat protection in an easy-to-move in design that's ready for the cheering crowds and the Newton Hills. 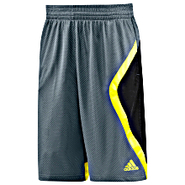 Adidas - Basketball running weight-training-you do it all and so do the adidas Triple Up Shorts. 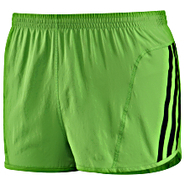 Features a comfy mini-mesh lining side-seam pockets drawcord elastic waist and 3-Stripes down the legs. 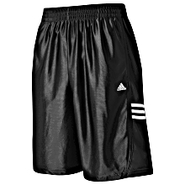 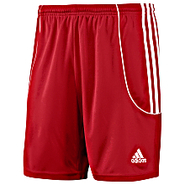 Adidas - Basic Dazzle Shorts A basic short that provides dazzling comfort. 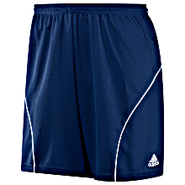 Lightweight and silky in a solid design with clean lines. 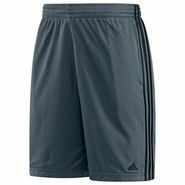 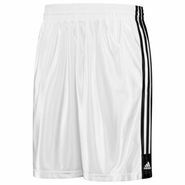 Adidas - Your new pair of adidas Basic 3-Stripes Shorts sets you up for the win in a roomy no-nonsense basketball style that's all about our classic dazzle fabric construction. 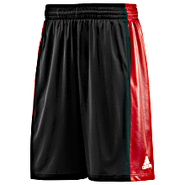 Adidas - 3-Stripe Dazzle Shorts Their roomy reverse-dazzle design will keep them dazzled on and off the court. Adidas - Your workout shouldn't be an exercise in survival. 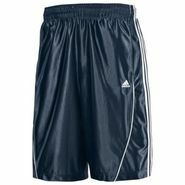 These adidas Force Shorts wick away sweat with CLIMALITE(r) fabric provide UV sun protection and feature contrasting side panels and convenient side pockets. 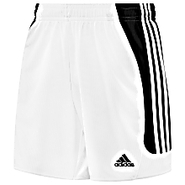 Adidas - What's the game plan for this week? 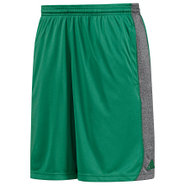 Make sure you're covered with adidas Essentials Shorts. 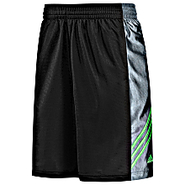 Comfortable versatile and made with sweat-wicking CLIMALITE(r) fabric these athletic shorts will keep you feeling like a champ.